When you shop in-store or online throughout February and March, you'll receive our exclusive Art Offers leaflet which includes discounts for major art galleries and brands from across the UK. 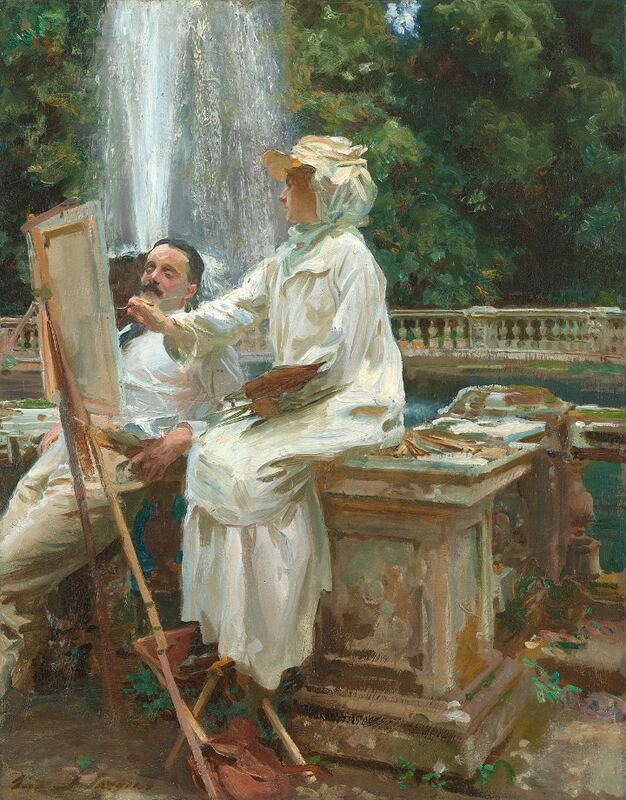 Get 2 for 1 tickets at the Sargent exhibition this season. John Singer Sargent was the greatest portrait painter of his generation and this exhibition is an unmissable opportunity to discover his most daring, personal and distinctive work. He was friends with other leading artists and writers of the time, and portraits of contemporaries like Auguste Rodin and Claude Monet saw him creating more experimental, intimate work when compared with his formal commissions. The offer is valid from 12th February to 25th May 2015. Read more about Sargent: Portraits of Artists and Friends here. If the lovely 2 for 1 deal wasn't enough, we're also running an exclusive Sargent themed prize draw! Submit your details for the chance to win a pair of exhibition tickets to the Sargent show, a copy of the exhibition guide, afternoon tea for two at the National Portrait Gallery and a beautiful box of Winsor & Newton oils so you can start painting too. Enter your details here to be in with a chance to win! Get 2 for 1 tickets when you present our Art Offers leaflet at the inaugural Glasgow Contemporary Art Fair, and see hundreds of galleries and artists from across Scotland and the UK. Explore two floors of original contemporary and affordable art, ranging from £50 to £10,000, and browse to buy or simply have a good look at the talent out there today. Held at the iconic venue of the Old Fruitmarket in the Merchant City, it's an art fair not to be missed in the thriving cultural city of Glasgow. The offer is valid on 25th and 26th April 2015 only, when you present the Art Offers leaflet from Cass Art. 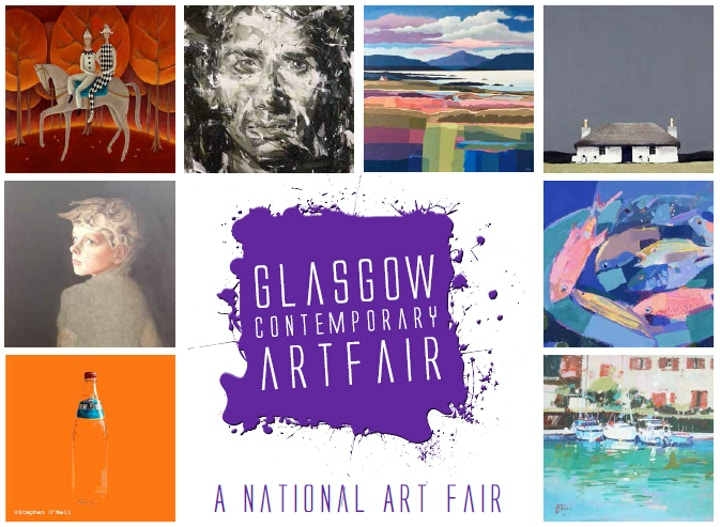 Find out more about the Glasgow Contemporary Art Fair. 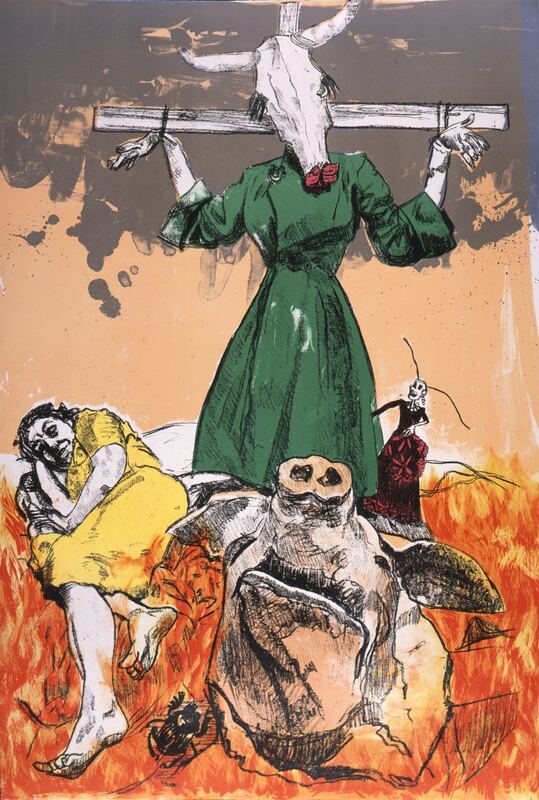 Get £3.50 off tickets to Paula Rego/Honoré Daumier: Scandal, Gossip and Other Stories at the new gallery at the House of Illustration. Both artists are consummate storytellers who use printmaking to bring their visions, stories and politics to a wider audience. Although more than a century separates these two artists, the works of Rego and Daumier reveal a wide range of common concerns and approaches waiting to be seen. The ticket offer is available until 22nd March 2015. What's more, we have partnered with The House of Illustration to bring you an exclusive prize draw worth up to £250, including a pair of exhibition tickets, a private exhibition tour by the House of Illustration's curator, mounted prints, a set of postcards, a copy of Paula Rego's Nursery Rhymes, and a Rembrandt Soft Pastel Professional Portrait Box of 90 Pastels from Cass Art. Enter the Prize Draw. 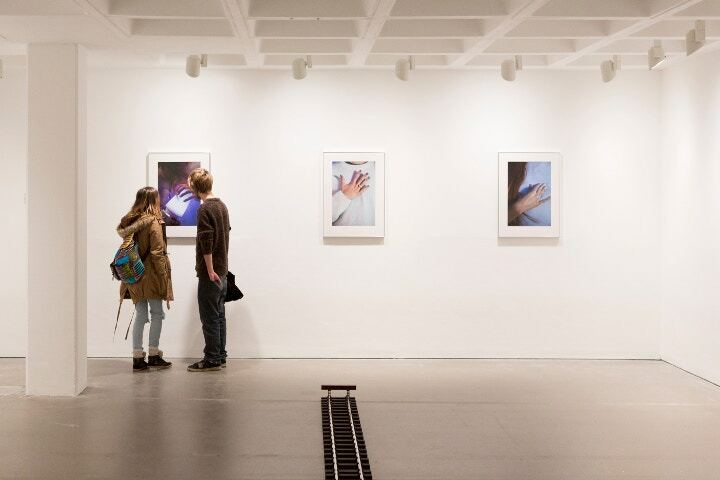 Get £10 off individual membership to the Arnolfini in Bristol, one of Europe's leading contemporary art centres. As a member you can enjoy an exciting range of exclusive benefits, including 2 for 1 tickets to events, invitations to VIP private exhibition views, and more. To redeem your offer email boxoffice@arnolfini.org.uk or call 0117 917 2300 and quote the code on the art offers leaflet. The offer is valid until 12th April 2015. Find out more about the Arnolfini and what's on here. Get 10% off tickets to Adventures of the Black Square, a show beginning with Kazimir Malevich's radical black square painting through to the present day. An epic show that will take you an a journey of a hundred years from 1915, you can see work from 100 modern and contemporary artists including Carl Andre, Dan Flavin, Piet Mondrian and Aleksander Rodchenko. The exhibition explores how abstract art has travelled worldwide, permeating our life and times. Read more about the Adventures of the Black Square here. 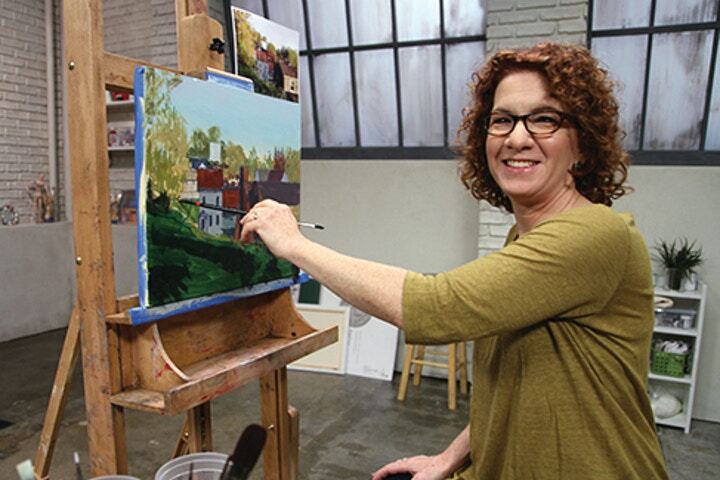 Get 50% off online Painting and Drawing classes with Craftsy! Craftsy provides education and tools to help your bring creativity into your life. Learn at your own pace from the cosiness of your own home, with easy-to-follow HD video lessons from the world's best instructors. Classes include Drawing the Everyday, Oil Painting: Sand, Sea & Sky, and Picture Book Illustration. These discounted classes are available until 1st May 2015. Check out the Craftsy website here or follow the URL on the art offers leaflet to take you to the uniquely discounted art classes. Get your first box of Gourmet Recipes and Ingredients Half Price! HelloFresh is the new way to cook gourmet meals at home in an easy, affordable way, delivering chef-created recipes and all the fresh ingredients to your door. Say hello to tasty, creative meals cooked in 30 minutes or less. Your half price box is available until 12th April 2015. 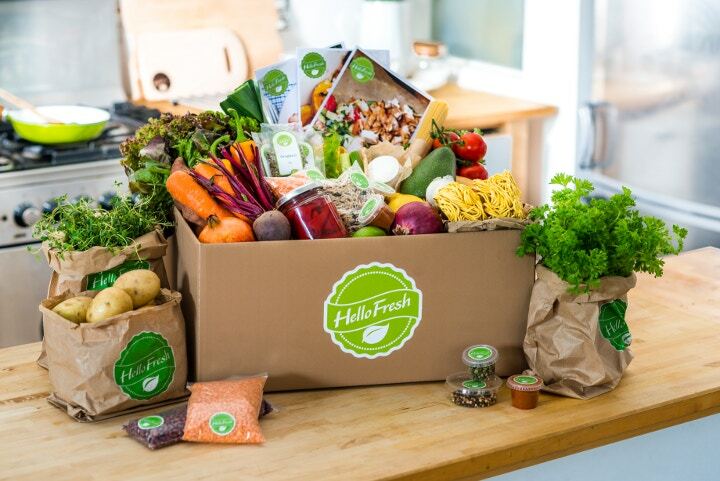 Visit HelloFresh here and enter the code on the art offers leaflet to receive your first half price box. Shop online to receive these discounts in a pocket leaflet or visit any of our shops to receive them with every purchase. The Fountain, Villa Torlonia, Frascati, Italy by John Singer Sargent, 1907. Friends of American Art Collection, 1914.57, The Art Institute of Chicago. Josephine Pryd: These Are Just Things I Say, They Are Not My Opinions. Arnolfini Installation view, 2014. Photo Max McClure.